Soft as a cloud, these toys are irresistible! 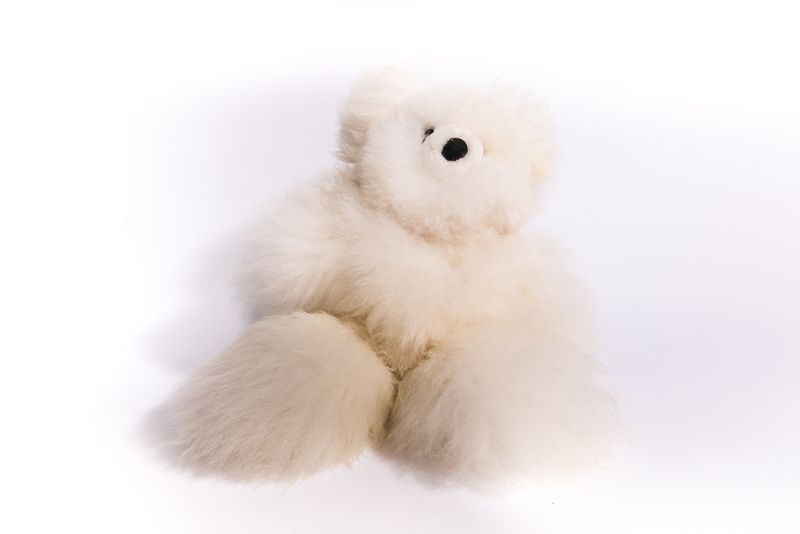 Made of 100% alpaca pelts, Alpaca Teddy Bears appeal to the child in all of us! 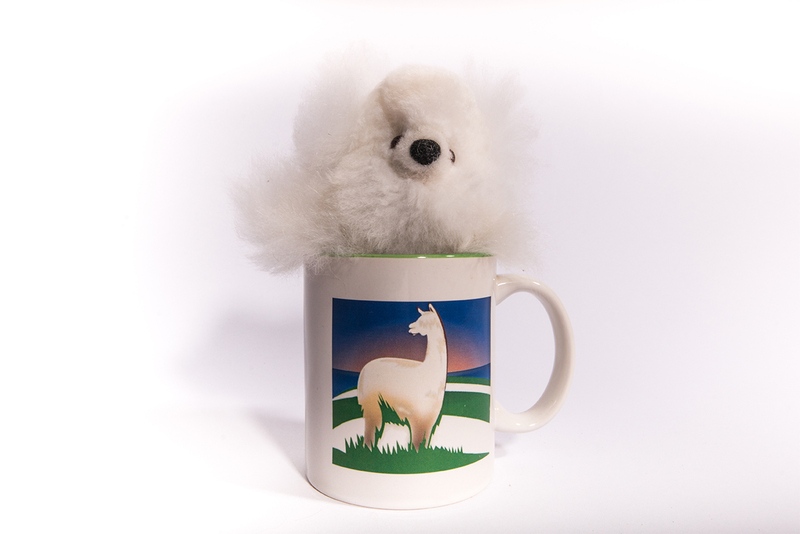 Alpaca is hypo-allergenic and extremely soft. 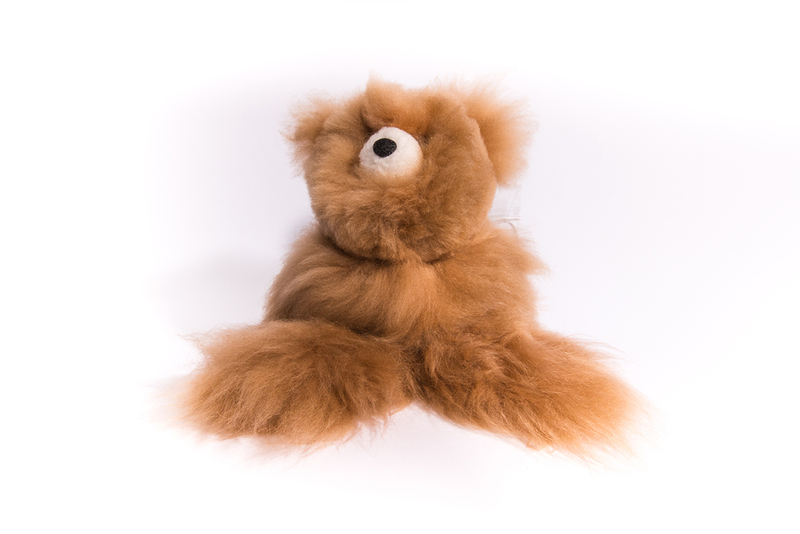 These adorable, luxurious toys are appropriate for children from 1 to 99. 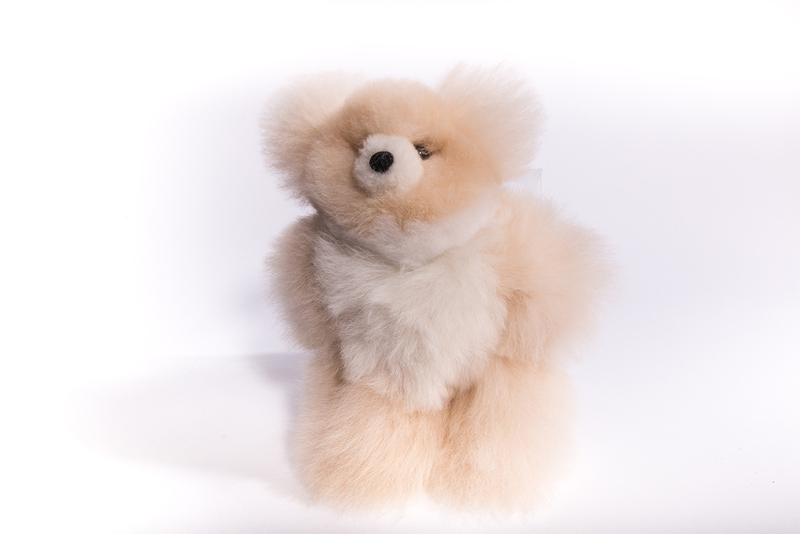 Alpaca teddy bears are made in Peru. As Alpaca is a natural fibre, it does not attract dirt and can be wiped clean with a damp cloth. It's also worth noting that Alpaca is not a host to dust mites, making it a healthy alternative for those with sensitivities to dust allergens. DO NOT PLACE IN A WASHING MACHINE OR DRYER. Items vary in colour. Please make a note in comments for colours other than white.